Massage during pregnancy is nothing new. For thousands of years, massage has been applied as an effective, valuable therapy during the childbearing year in nearly all traditional cultures. In more recent times, we have research that shows the many benefits of pregnancy massage both physiologically and psycologically. Today, massage during the childbearing year is widely accepted as an effective therapy for the many discomforts that come with pregnancy, birth, and post-partum. At The Therapeutic Alternative, you will experience our specialized pregnancy massage. 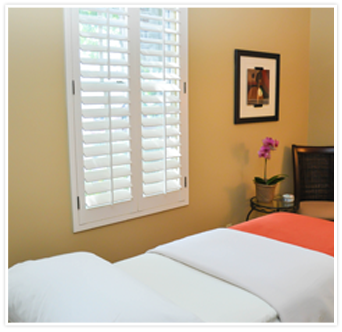 Our treatment blends traditional Swedish massage, Advanced Lymphatic Therapy, and Ortho-Bionomy. Although a therapeutic treatment, you will surly feel pampered. A favorite for Moms-to-be! General back and joint pain. Soothes and relaxes the nervous system by releasing endorphins into the mother’s body. As a result, you will sleep more easily and more deeply, and your overall well-being will also improve.